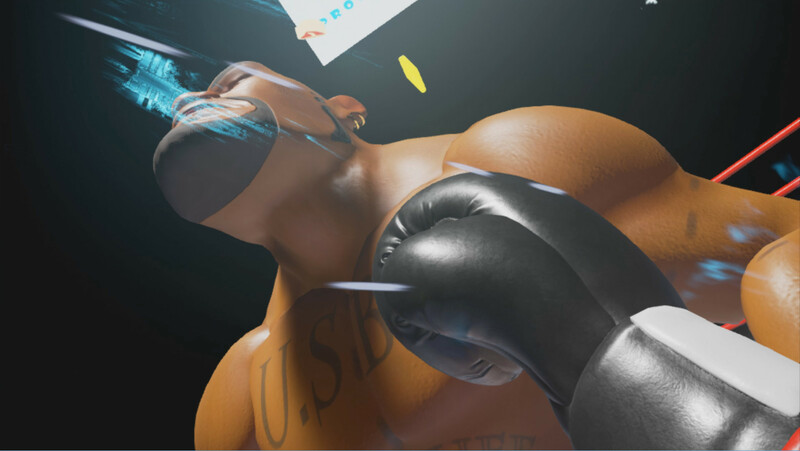 Welcome to the Knockout League, an arcade style boxing game built from the ground up for Virtual Reality. Its intuitive gameplay involves moving and dodging with your body and 1:1 punch movement that lets you attack how you want. 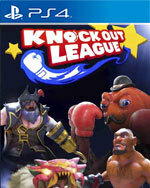 Fight a crazy cast of characters with different fighting styles and gameplay to become the champion of the Knockout League! 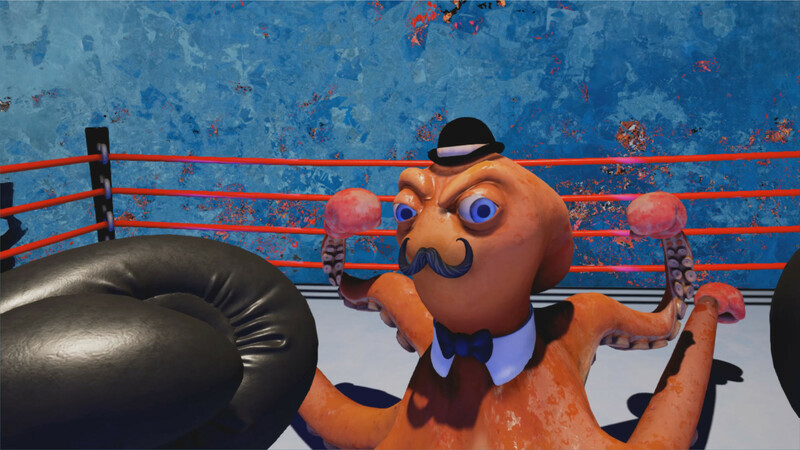 Knockout League’s colourful cast of characters look chunky in PlayStation VR, and stepping into the ring with them is an immersive treat. 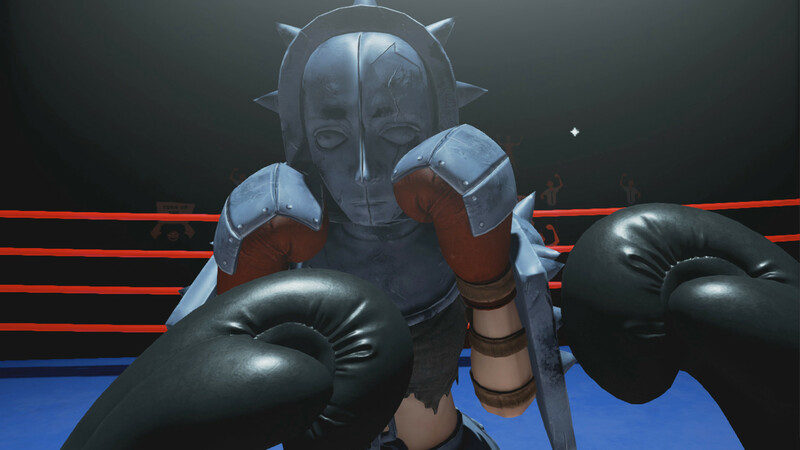 The puzzle-like gameplay sticks rigidly to the Punch-Out!! 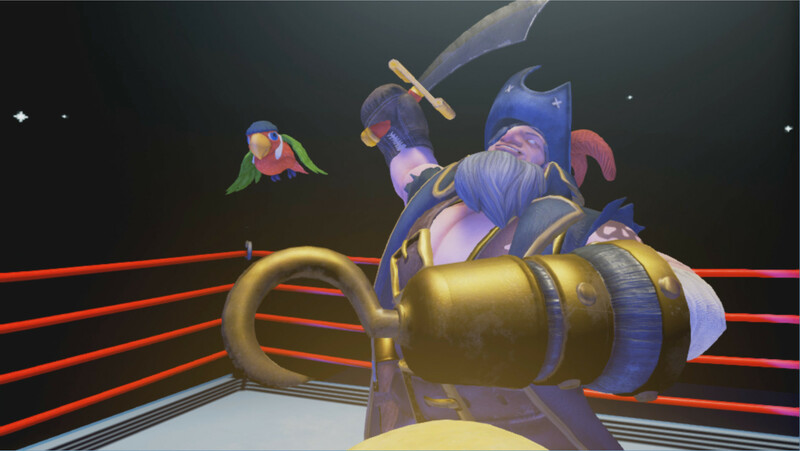 format and can feel like you’re memorising attack patterns rather than engaging in a real fight, which grates in the later bouts. 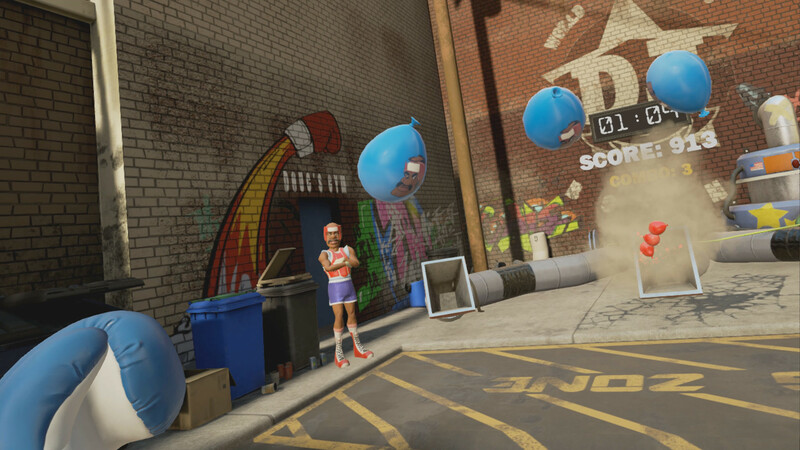 That said, fun minigames and great attention to detail make this an unexpected treat – just be prepared to earn your victories physically because even the fittest specimens will feel this game in their legs.